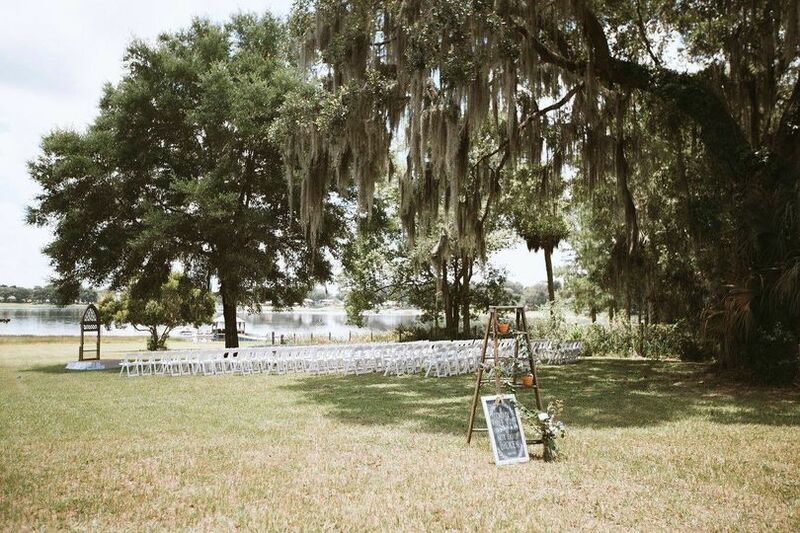 Iola Lakeside Events is a stunning wedding venue in Dade City, Florida. 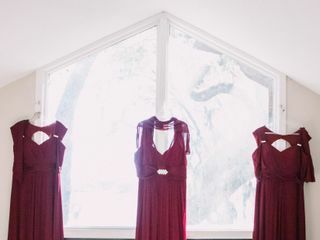 Offering five acres of scenic waterfront property, couples who go to Iola Lakeside Events will undoubtedly be blown away by the natural beauty the landscape has to offer. 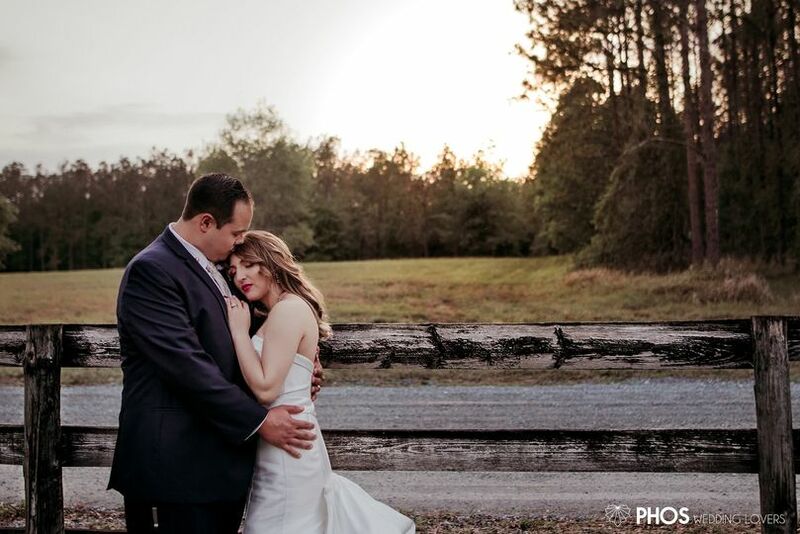 The owners, Sara and Cristi Johnson, and their helpful staff can help you create the wedding of your dreams. 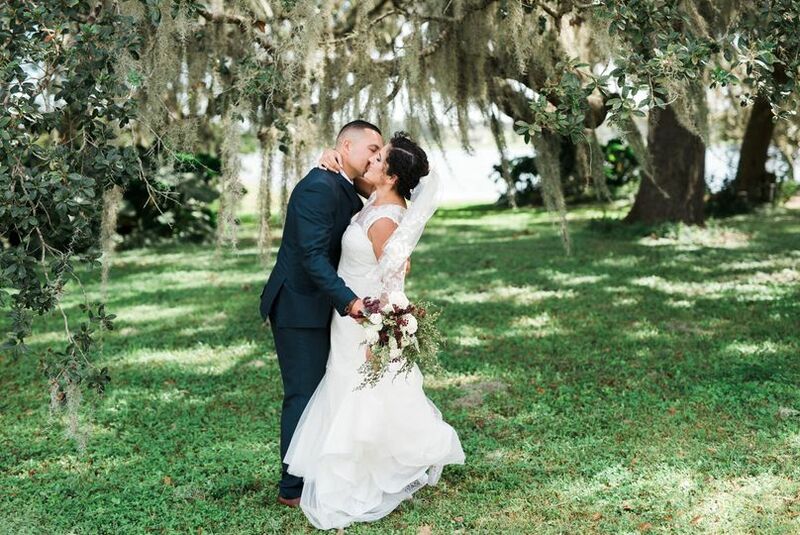 Sara and Cristi are sister-in-laws and were also married under the oaks along the shores of Lake Iola, and they can't wait to help you create a dream wedding of your own. 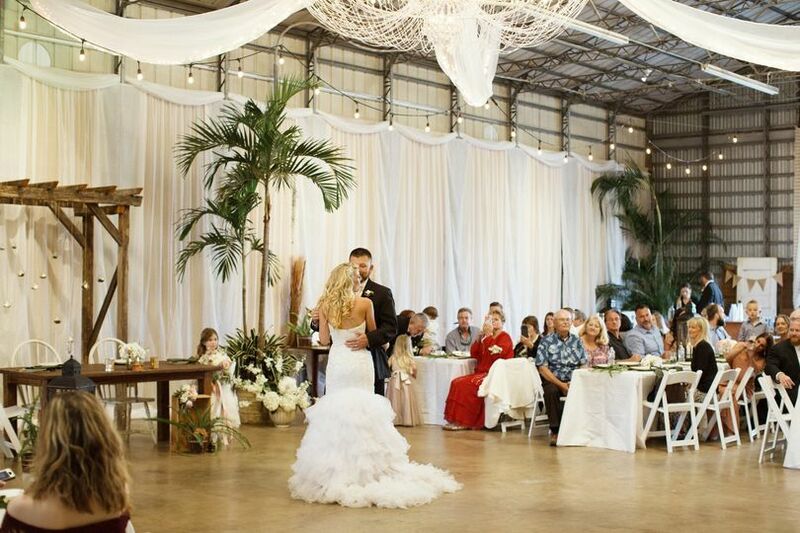 Iola Lakeside Events offers couples stunning indoor and outdoor spaces which can host up to 200 guests. 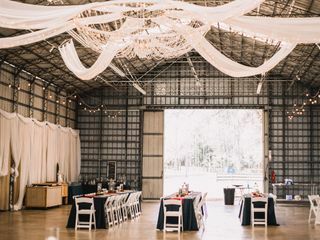 With a style that is elegant, romantic, and country-chic, this venue space can be decorated to fit the taste of nearly any couple. 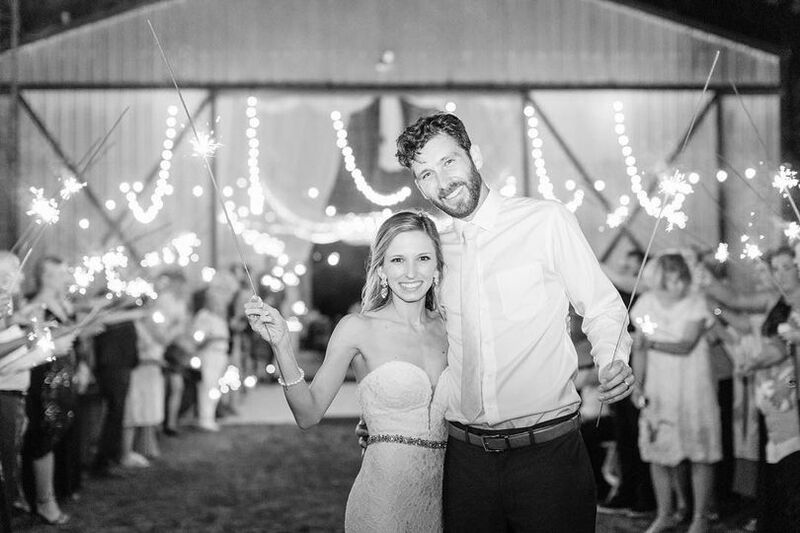 Our wedding at Iola Lakeside was even more perfect than we could of imagined. 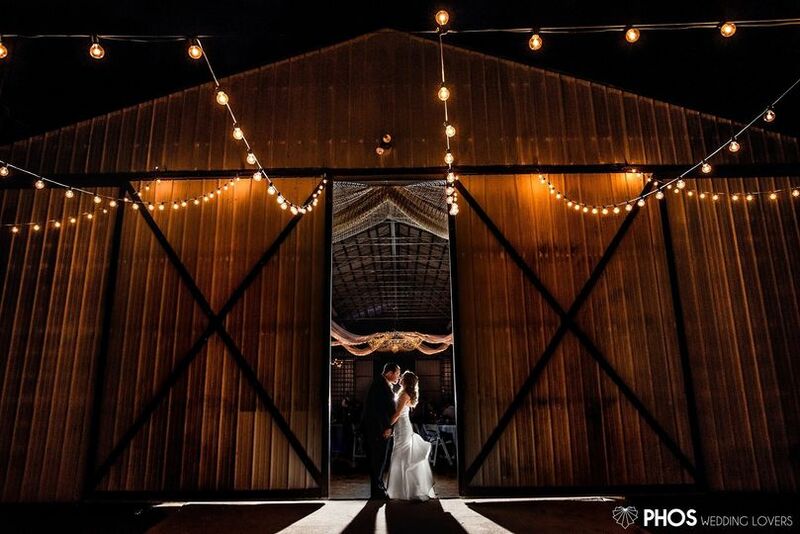 Sara was always quick to reply and offered wonderful different options for packages and pricing that fit for our head count and budget. Sara and her family were so attentive on our big day with every wish and detail we had. 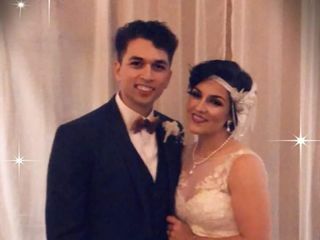 From helping with set up to wiping down chairs numerous times when we had a little sprinkle before walking down the aisle, we felt so comfortable knowing our guests were in such great hands. 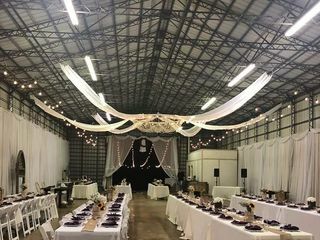 We could not of asked for a better wedding day and we would highly recommend this venue for any wedding, party or event you are planning; you will not be disappointed! Where do I start? I find it hard to put into words how wonderful the people who own this venue truly are. I gave them five stars because I don't think you could have a better experience anywhere else. 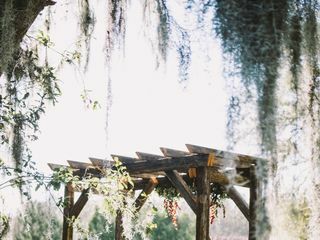 I found Iola Lakeside events for my wedding and then I recommended them to my friend who was married there on 2-17-18 (my wedding is not until November 2018) My friend is very sick and planned her wedding while undergoing radiation treatments. She planned it about 2 months so there were a few things we didn't think of. Sara was there every step of the way to help with the finishing touches. 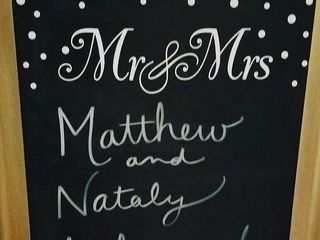 She help wherever she was needed and truly helped fulfill the wishes of my friend, the beautiful bride. The entire family was amazing to work with. They are Godly and kind. 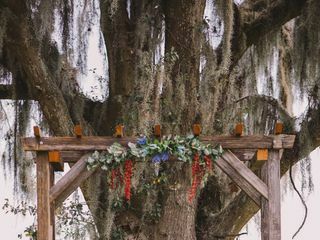 I cannot wait for my own wedding here.